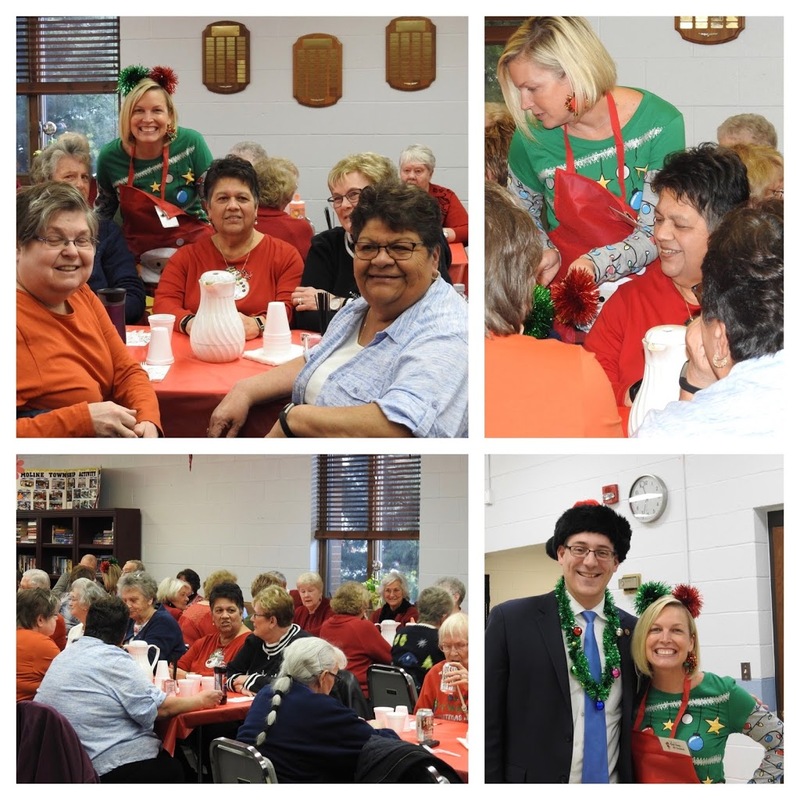 The MAC holiday luncheon was held December 19th, 130 guests were there to share the Holiday spirit. Guests were delighted with the menu prepared by our Food Coordinator, Laura Wakefield. What a magical day, thanks to all the volunteers & our wonderful members. Special thanks to all the hard work put in by Roxann Adamson, MAC Director and Laura Wakefield, who coordinated the food for the event.